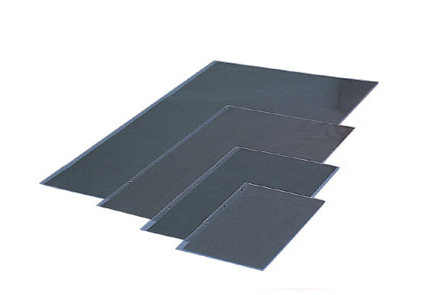 Clear Art Sleeves in 140 or 190micron PVC, open short edge and fitted black paper for mounting artwork and designs. Punched long edge to fit most European ringed portfolios. Available in A1, A2, A3 and A4 sizes.